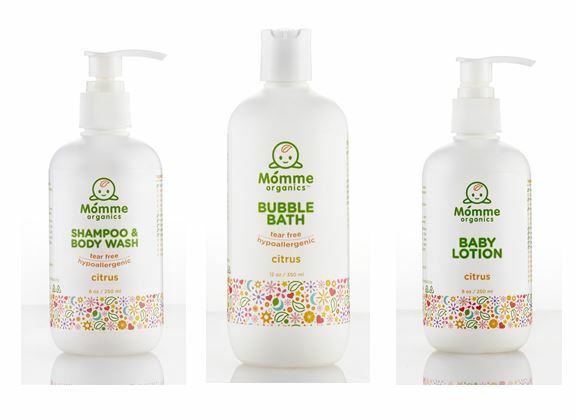 We are the exclusive distributor for Momme Organics in Singapore. 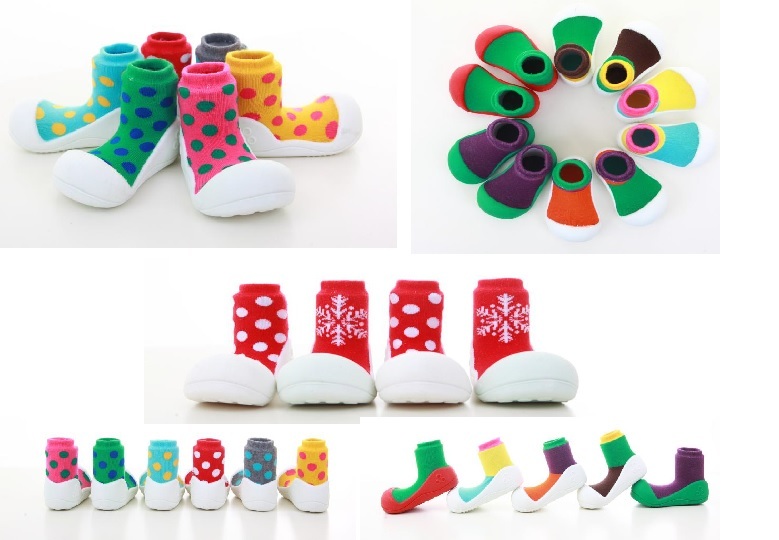 We are also the distributor for Attipas shoes and NaturaOrganics. Out of Asia, we also bring in Bibbles Bandana Bibs from UK, Maxxomorra organic clothes from Scandinavia and Feverbugz. We are in discussion with a few big retail stores in Singapore. However, we do find that online sales outperform retail sales nowadays. We always search for good quality products to bring into Singapore as I am a mother of two and I want the best for our children and mothers.